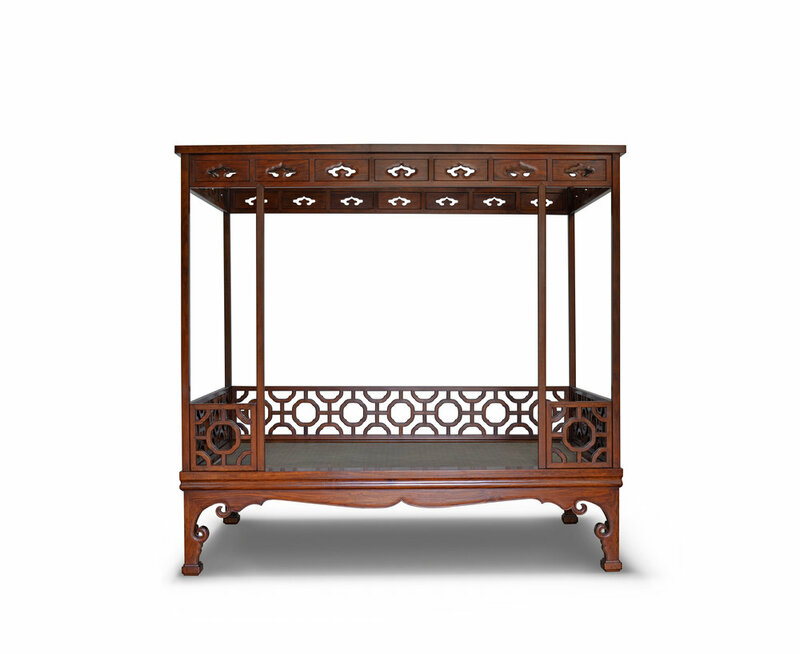 Bed 1120A - Bespoke Classic Chinese Ming style canopy bed made in solid wood, best of breed joinery architecture and fine finish. 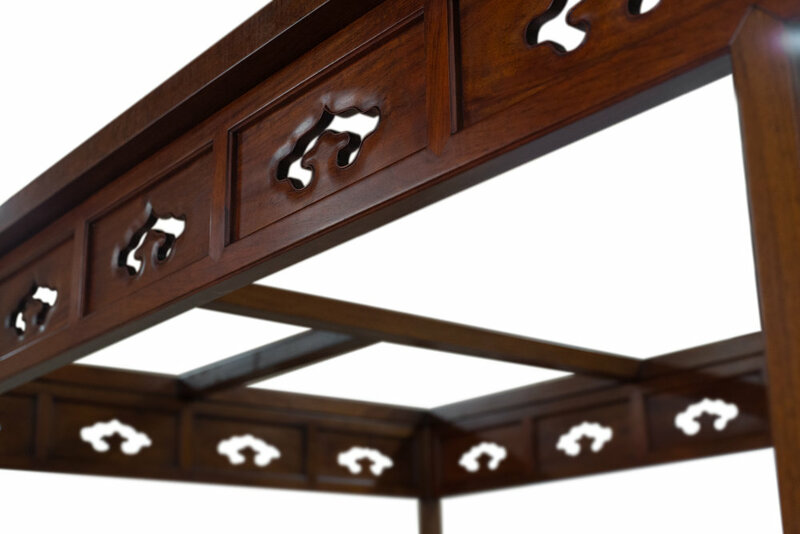 This is a Classic Chinese Ming style canopy bed referenced from Dr. Yip Shing Yiu's collection. 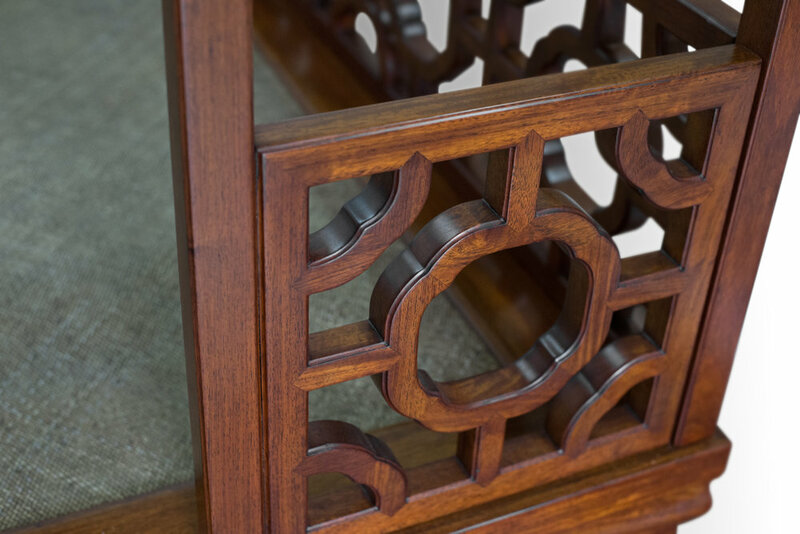 The challenge is to present all the details in harmonious proportion to one another and to the overall form.